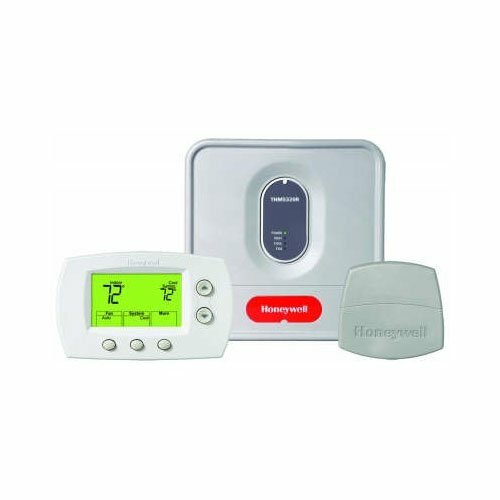 WIRELESS FOCUSPRO THERMOSTAT: Same great features of the FocusPRO thermostat – now wireless. Installs in minutes. 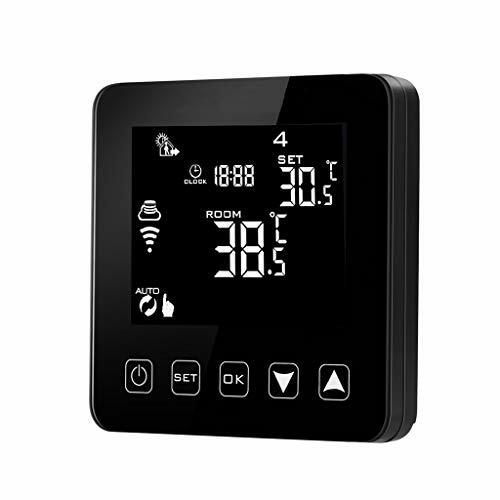 Displays outdoor temperature and humidity. 1 year battery life. 2 month low battery warning. 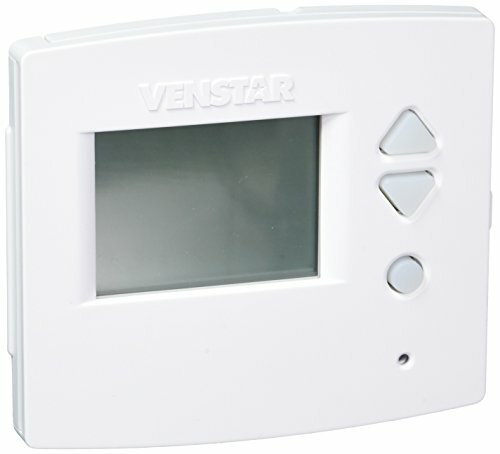 EQUIPMENT INTERFACE MODULE(EIM): All HVAC equipment is wired to the module. Module receives communication from the wireless devices. 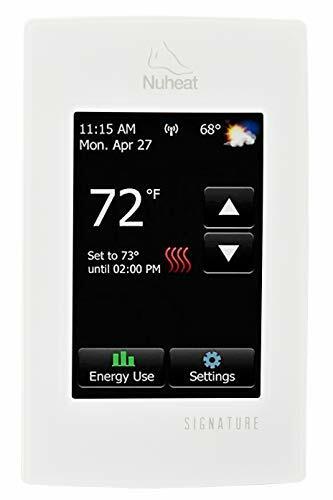 RETURN AIR SENSOR: Works with the Equipment Interface Module to maintain safe indoor temperatures if power is lost at the wireless thermostat. Maintains 62 F for heating and 82 F for cooling. REDLINK WIRELESS TECHNOLOGY: Powered by RedLINK reliability. No interference with other wireless devices in the home.